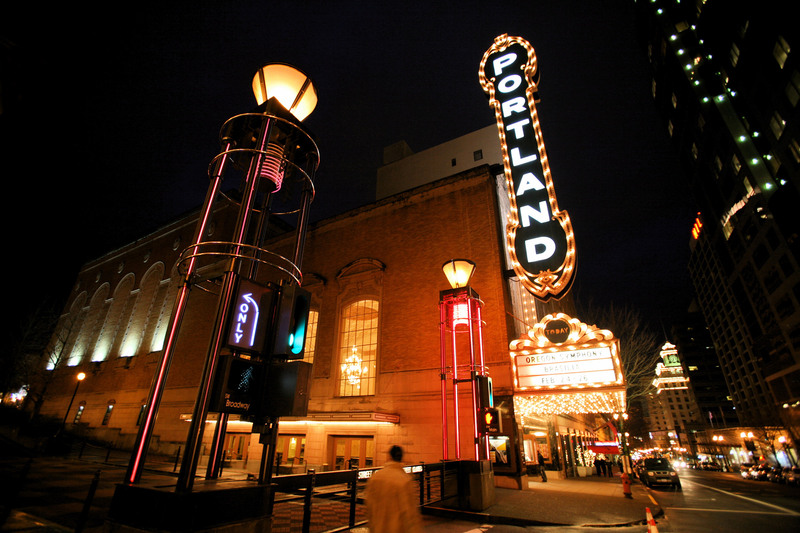 I have a great 11-year-old daughter (Emily) and my wife (Susan) and I are always looking for fun local things to do, “When in Rome you do what the Romans DO” RIGHT………… SO, I was doing a search today and saw this, 40 Ideas for a Totally Portland Summer from PDXParent.com (by the way Thank you PDXParent.com for doing this). So, I was looking at this and I have a few things I think Emily and Susan would love to do. Scavenger Hunt at a local Farmers Market, this would be great because we have so many farmers markets in the Portland OR and SW Washington area and more popping up all the time…. I love this because we can point out 1 or 2 items we each would likeand then go find them. With home prices on the rise its getting harder and harder to get into your first home. Portland Real Estate Group (PRG) at KW is working with Home Partners of America that can help our clients with some credit opportunities and get into a home they choose (with some qualifications). 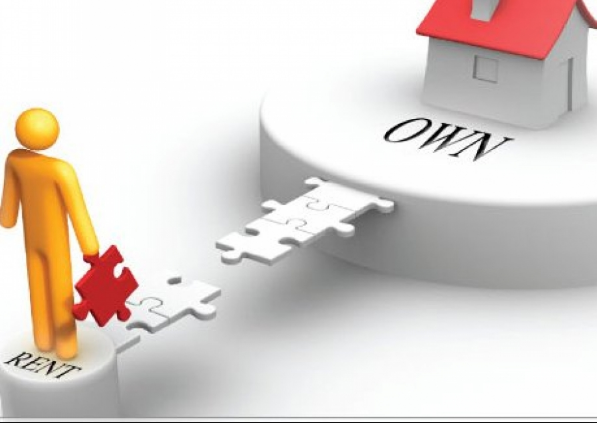 How does lease to own work? 2. Once approved you would then talk with a PRG rep and start looking at the homes based on your monthly rent approval amount. 3. Find the home you want, just like buying your new home. 4. The agent has paperwork to fill out and submit to our partner. Rent to Own Homes in the Franklin High School District:. We want to help you buy a home before the interest rates and home values go up even more. We have a rent to own program that can help you purchase a home in the Franklin High School District. Rated an overall 8 out of 10 Rated at 10 out of 10 for College readiness, and 7 out of 10 for Student Progress. With classes that will give Portland Community College credits, Chinese Flagship Program and so much more. The homes that we have available will constantly change, we have homes that will rent for an estimated $ 1,470 a month to as much as $3,350 from single family homes to condos.